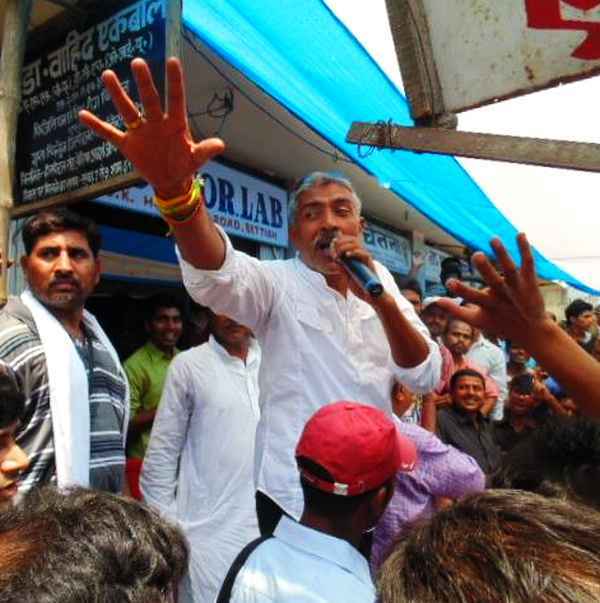 Prakash Jha, famous for his socio-political films like "Gangaajal", "Rajneeti" and "Satyagraha", is hoping to be third time lucky by unseating sitting Member of Parliament Sanjay Jaiswal of the Bharatiya Janata Party in the Paschim Champaran Lok Sabha seat in Bihar. 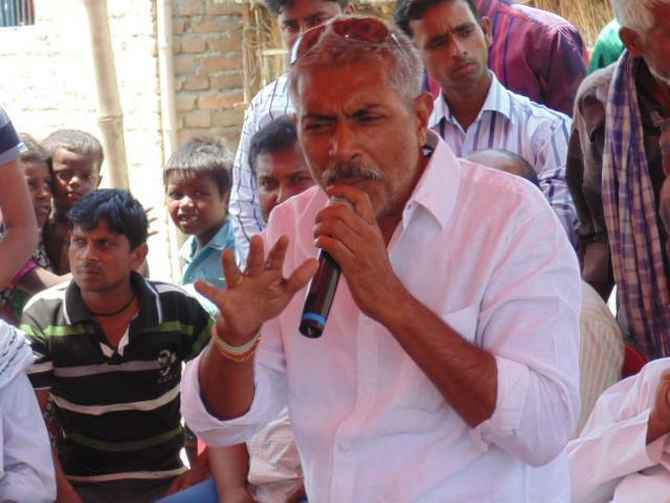 Contesting on a Janata Dal-United ticket, the 61-year-old movie director is among the 12 contestants in the constituency. 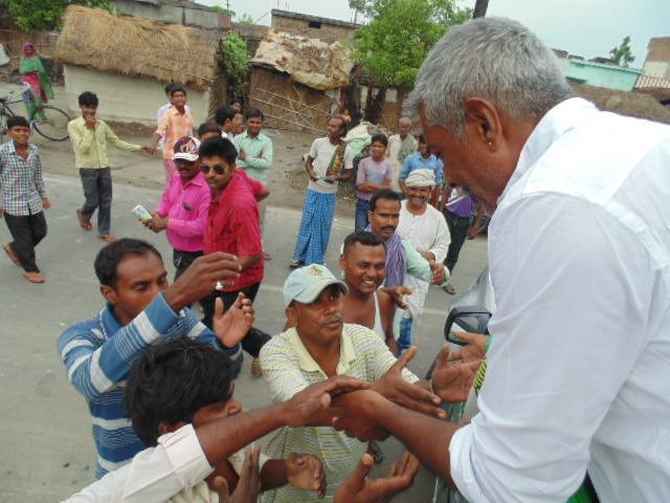 According to political observers, apart from Jaiswal, Rashtriya Janata Dal’s Raghunath Jha, who was MP from West Champaran in 2004, is also seen as a strong contender for this seat where over 12.2 lakh electors would go to vote on May 12. Jha, a native of Bettiah, administrative headquarters of the West Champaran district, is hoping to cash in on the goodwill created by the development works undertaken by Chief Minister Nitish Kumar in the area in the past eight years. Jha had unsuccessfully contested as an Independent in 2004 and on a Lok Janshakti Party ticket in 2009 from Paschim Champaran. Political observers say that the JD-U contestant will have a tough time against BJP's Jaiswal as the so-called 'Modi wave' has found resonance. Even Jha's fellow Brahmin caste members, who constitute over 1.25 lakh population, are seen as favouring the BJP, they added. The chief minister has addressed a large number of poll rallies in favour of the filmmaker to help him secure a good footing. 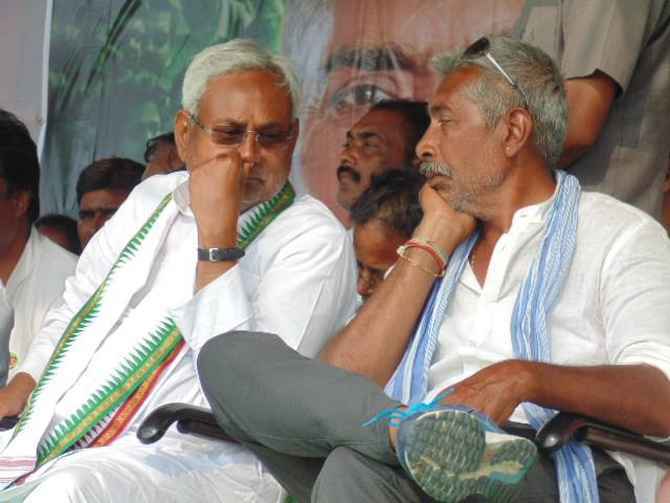 Besides upper castes, Jha is betting on support from 1.50 lakh Muslims and the over 1.30 lakh backward and extremely backward caste members, the core vote bank of Nitish Kumar. Although BJP's Jaiswal, who is battling anti-incumbency, defeated Jha in 2009, he is not leaving anything to chance. "Dream girl" Hema Malini, the saffron party's candidate from Mathura, addressed a rally in support of Jaiswal while Narendra Modi addressed a public meeting in Bettiah on May 7. Jaiswal, son of three-time BJP MP from Paschim Champaran, Madan Prasad Jaiswal, is seen as being popular among upper caste and young voters. Lalu Prasad Yadav-led RJD's Raghunath Jha, an experienced campaigner in Bihar, is relying on the popularity of his leader. He is also counting on Yadavs, numbering around 1 lakh, together with 1.5 lakh Muslims in this constituency.